These large-format, laminated desk mats provide a magical place for counting, making ten and operations activities! 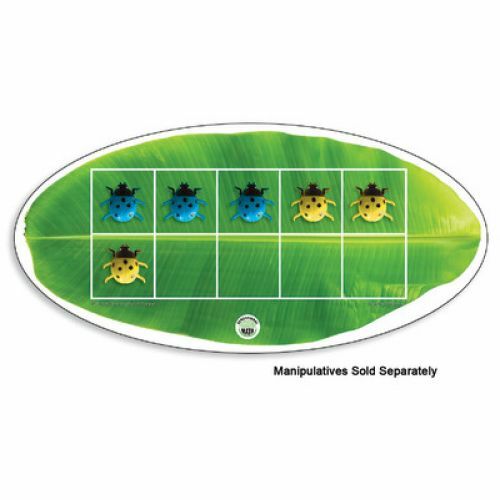 Use with our LadyBug or Froggy manipulatives which are just the right size, or with dry-erase markers. 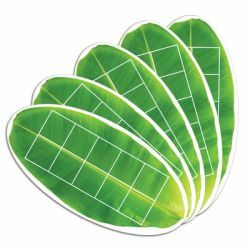 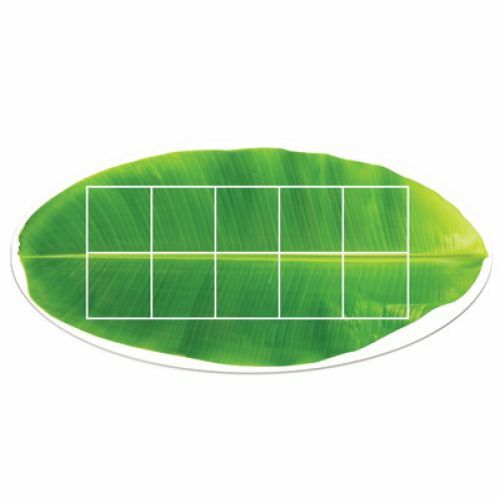 Large Ten-Frame Leaves measure 6-1⁄2" x 13". Set of 30.